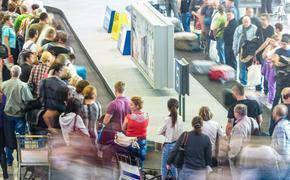 Is Ryanair €10 Fare Smoke And Mirrors or The Future of Airfare? Ryanair’s flamboyant and PR-savvy CEO, Michael O’Leary, says he wants to fly you to Europe from New York or Boston on his airline for just $10, and then fly you back for just €10. Yes, that was a collective ‘Hmmmm’ you just heard and a collective eyebrow raised you just saw from the flying community. Because while there’s no doubt O’Leary is sincere, this plan – announced by O’Leary last week at the Irish Hotels Federation Conference – is part P.T. Barnum, part Harry Houdini. That is, a public relations gimmick intertwined with smoke and mirrors illusion. And there’s where the smoke and mirrors part comes in. 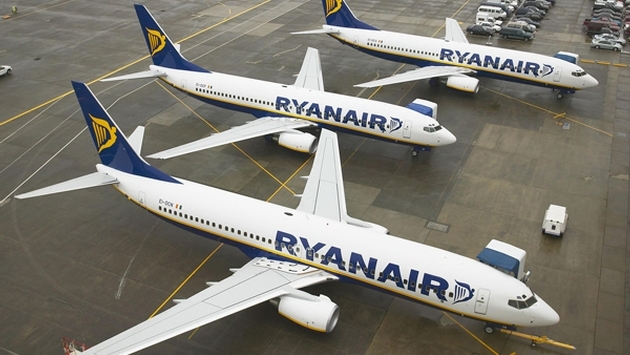 For one, even O’Leary himself said it can’t happen until the European-centric Ryanair builds up enough of a long-haul fleet to make trans-Atlantic journeys. That could take years. Also, as Hobica noted, very few seats would be available at that fare and would be offset by expensive business or first-class seating. And the €10 fares themselves wouldn’t exactly be €10. Ah yes, the fees. Again, O’Leary himself has said there will be fees, including seat location and baggage, among others. Still, just a cursory check on Expedia for a July flight from New York to London showed the cheapest roundtrip fare at $1,189. Even with all the fees, what could a Ryanair flight be on the $10 fare? Three hundred dollars each way? Four hundred? It’s still a savings – but only if you’re one of the select few who would be able to get the $10 fare.